Sarah Morgan joined Cavendish in 2012. She lives in the Vale of Clwyd and works in both our Denbigh and Ruthin offices. 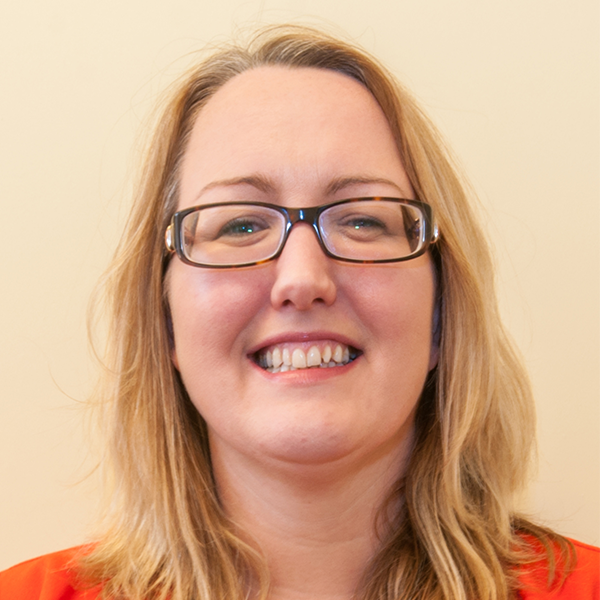 In addition to her part-time role as a Sales Negotiator, she is currently studying a degree course in Construction Management at Glyndwr University and is also a busy Mum to two young children. Being a naturally helpful person, Sarah will always go the extra mile to assist our clients and customers and they will always be greeted with a friendly smile when visiting our offices. She has excellent local knowledge and plays an active role in her local community.